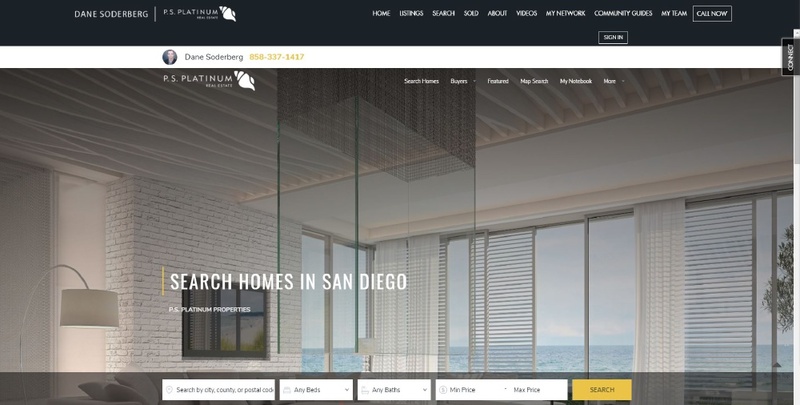 Designed and developed Real Estate Team website for top producing agent Dane Soderberg of Compass Real Estate. 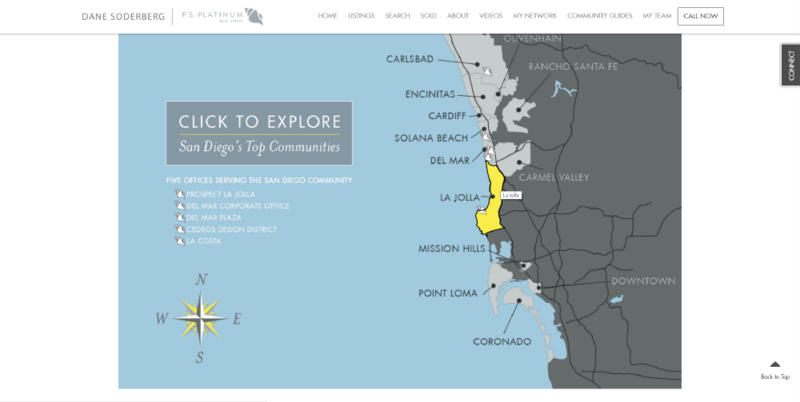 The site provides a view to Dane Soderberg's active and sold properties in coastal San Diego, search of Sandicor MLS data and a view into his distinct marketing. 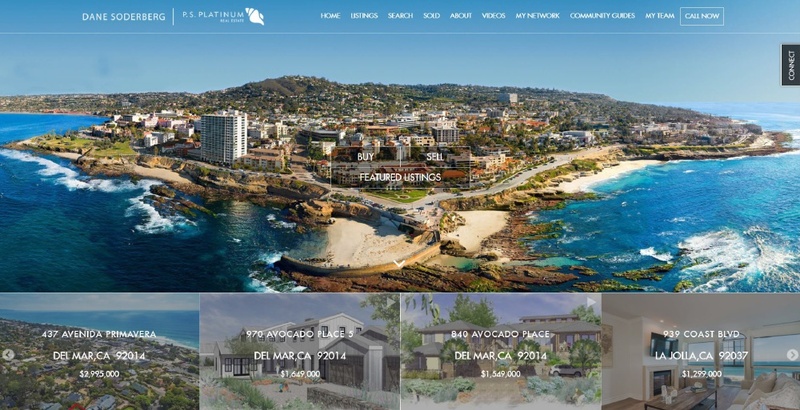 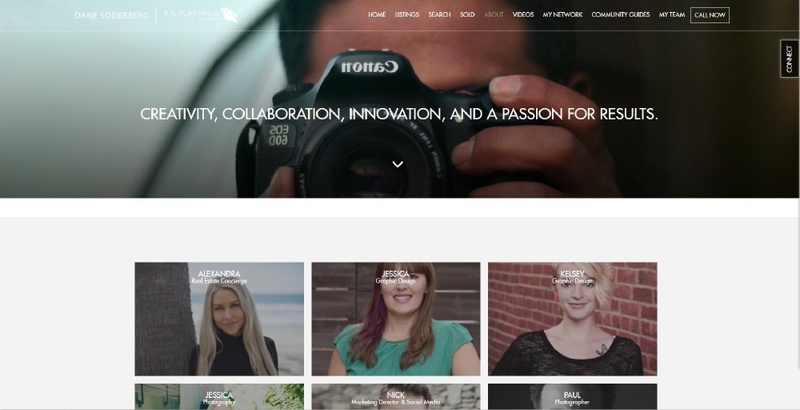 Built on SM Sold's Sold 5 platform the site is managed automatically and kept current by Dane's marketing team.